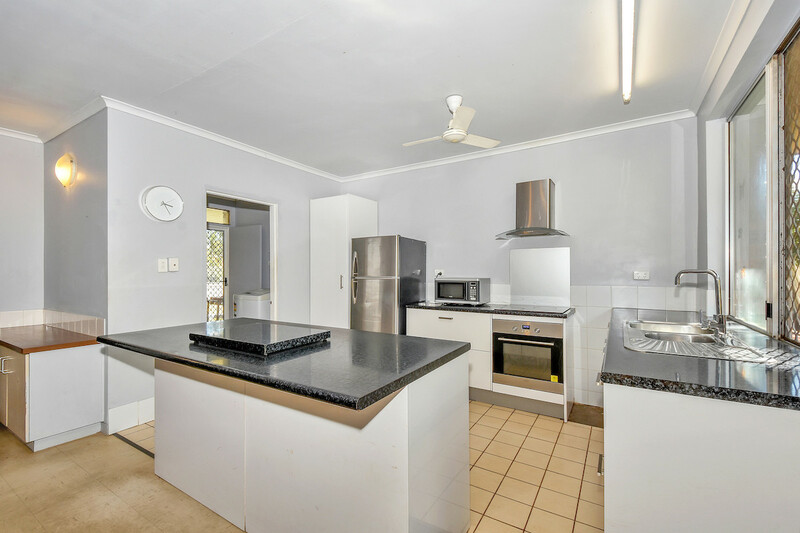 This renovated solid brick home is the perfect starter for the family or the first home for the young couple breaking into the market. 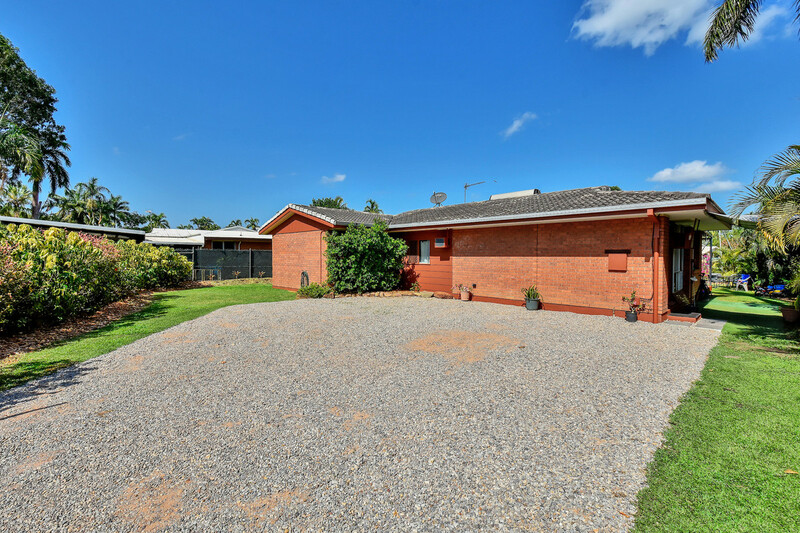 The home is perfectly positioned in the middle of the block allowing great yard space front, back and sides. Backing onto a parkland with wide open spaces to run the dog and play equipment for the kids – the home also sides onto a walkway giving you a break from the neighbours as well!. 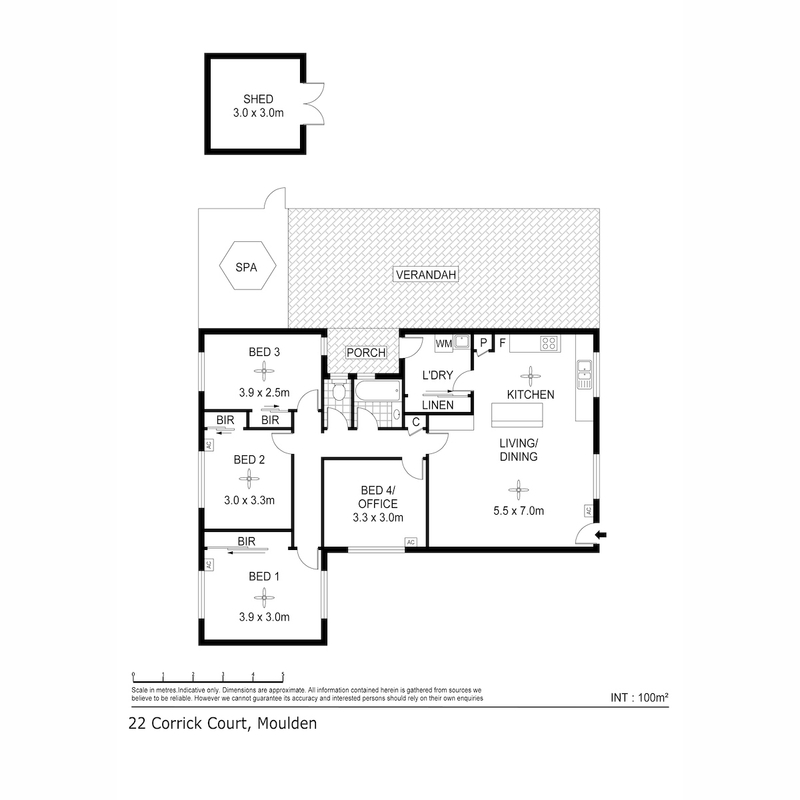 Inside the home is a large open plan living and dining room with split A/C and hard wearing vinyl flooring. The kitchen has been updated with a central island bench and wrap around counters in hard wearing laminate finish. 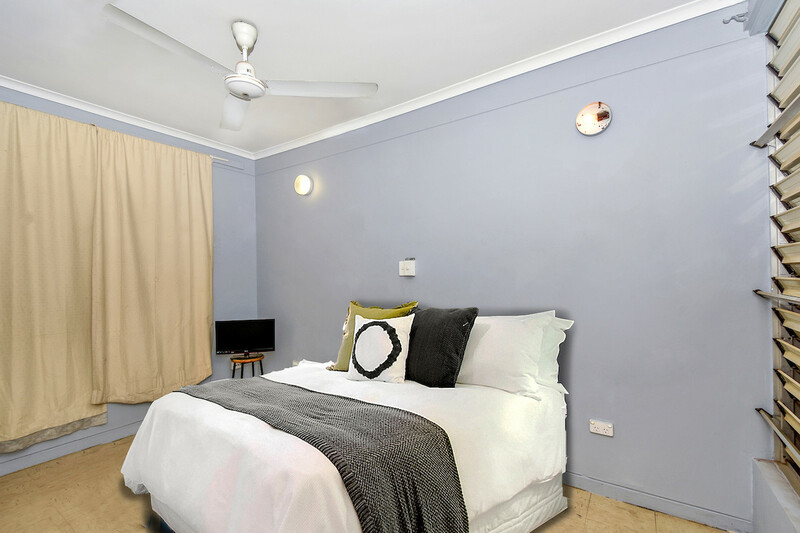 Each of the 3 original bedrooms have a built in robe and a generous footprint plus there is a 4th bedroom which has been extended onto the home that has exposed brick work and A/C. 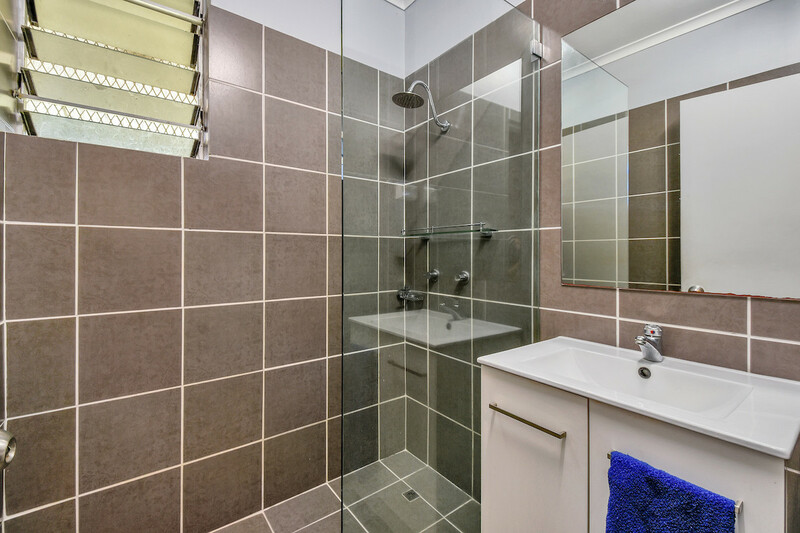 The bathroom has also been updated with a modern appeal, there is a small vanity along with a walk in shower and separate toilet too. 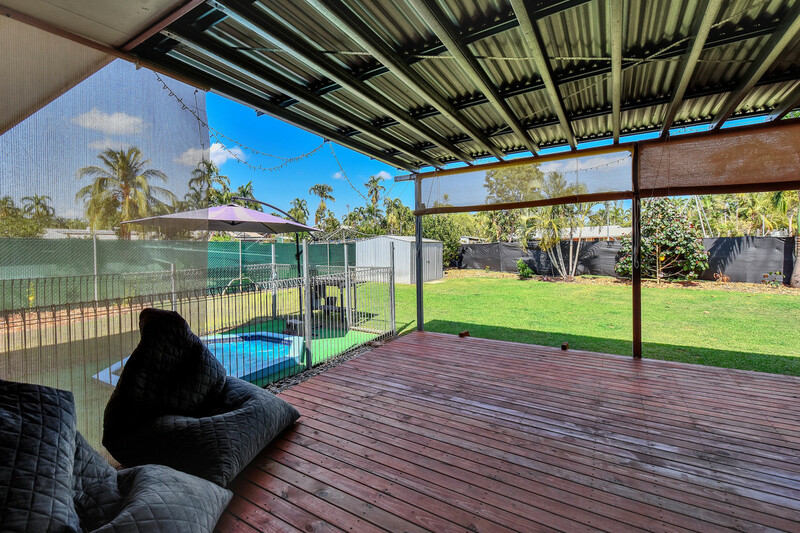 Along the back of the home is an awesome steel framed verandah and offers the perfect space to sit outdoors and watch the kids run on the lush green grass or kick a ball around. This bare floored area wouldn’t take much to level and tile or concrete to take it one step up. In the yard there is an in ground cuddle puddle spa for 2 which is securely fenced. The little kids will love splashing about while the adults could have a romantic dip for two under the stars. There is also a garden shed for the tools and secure fencing around the whole yard. 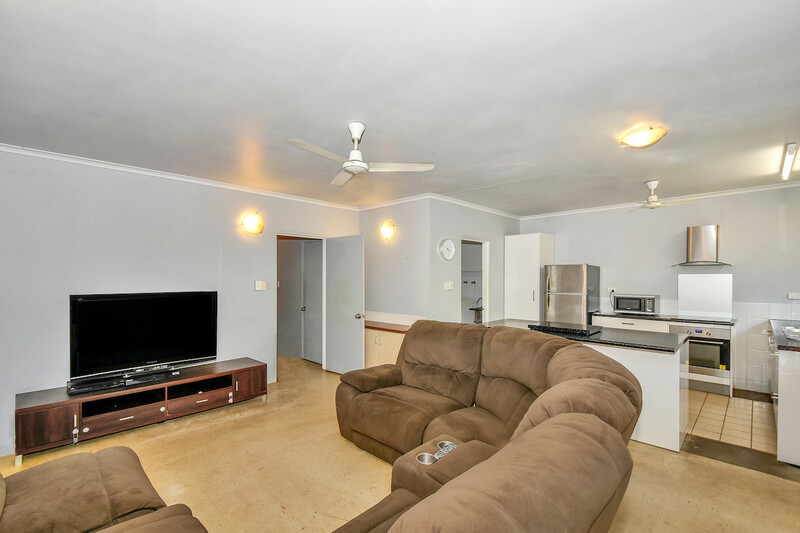 Tucked away in a quiet cul-de-sac with only local or lst traffic, the home is less than 5 minutes to Palmerston CBD and offers a great opportunity to break into the market. – Backing onto parklands – no rear neighbours! – Siding onto a footpath – break from the side neighbours! – Built in study desk in the living areas – work from home!